Most people know that the Queen lives at Buckingham Palace, Liverpool was home to the Beatles and the River Thames is the longest river in England. But here is a selection of interesting facts that you may not know about London and which you can check out on your London holiday. Aside from being interesting facts, they help make your London visit more enjoyable. There are currently four World Heritage Sites in the city of London: the Palace of Westminster (Houses of Parliament), the Tower of London, Maritime Greenwich and Kew Gardens – and they’re all along River Thames and certainly worth visiting. It’s easy to spot residences of (deceased) famous people in London – there are 800 distinctive blue plaques (www.english-heritage.org) affixed to walls, spotlighting poets, pioneers and politicians. From Jimi Hendrix and Handel to Sir Stamford Raffles, founder of Singapore. Up to 15 new ones are added to the roll-call each year. You can ride a classic red Routemaster bus on two routes through London, for the price of an ordinary fare. Numbers 9 and 15 travel via Trafalgar Square every 15 minutes and are a fine way to see the sights, especially from the upper deck. There are many galleries just as exciting as Tate Modern (www.tate.org.uk) but less well known. In London’s East End, the century-old Whitechapel Gallery (www.whitechapelgallery.org) has reopened after an expansion which doubles its size and showcases an intriguing mixture of local and international art. London is full of wonderful small museums that rarely make the London itineraries and are often overlooked. Many of these local and specialist museums are Free to visit or charge a cheap entry fee. 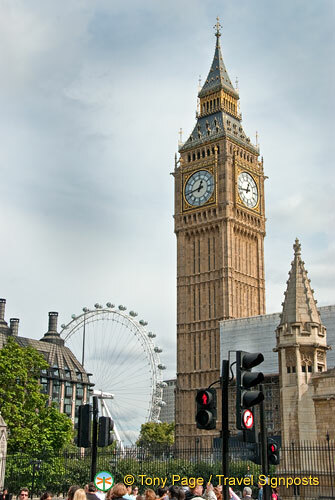 They offer special insider’s knowledge and are often located in areas of London teeming with history and atmosphere. 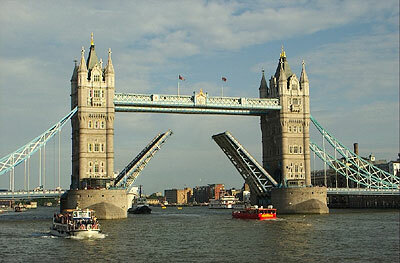 Waterway holidays are a delightful way of seeing London. A self-drive narrow boat (no previous experience needed) is a comfortable base from which to explore the 200 year-old canal system at a leisurely pace. It’s not just homes that are stately. Some pubs are more like palaces, filled with varnished mahogany, ceramics and engraved mirrors, all enjoyed for the price of a drink. Most cities have at least one example: the newly restored Princess Louise in London’s Holborn is an example. For a scrumptious afternoon tea, visit a National Trust (www.nationaltrust.org) property. The charity has more than 140 tea-rooms, many in unusual buildings including castles, lighthouses, stables, and even hot-houses. Some serve historical menus reflecting the heyday of the property. The modern game of tennis originated here in the 19th century. Wimbledon, (www.wimbledon.org) home of the world’s leading tournament has a fascinating museum devoted to the sport, with artefacts dating from 1555. The Great British Heritage Pass (www.britishheritagepass.com) allows you to skip the queues at places. In London, the Great British Heritage Pass lets you discover fascinating locations such as St Paul’s Cathedral, Jewel Tower, Shakespeare’s Globe, Apsley House, Wellington Arch, Royal Albert Hall and Hampton Court Palace.